With increased confidence from employers and investors, Canada’s largest city is experiencing record-low office vacancy rates at the end of Q4 sitting at just 2.7%. This tight vacancy rate has elevated Class A downtown net rents up almost $2.50 per square foot to $35.37 per sq. ft in a single quarter. According to The Canadian Press, in comparison Montreal saw vacancy rates of 9.4% and approx. $22.76 per sq. ft and Vancouver had vacancy rates sitting at 3.8% and price per sq. ft at $37.20. With this increase in demand, construction of new spaces downtown Toronto is needed more than ever and builders are busy creating space. Subsequently this has lead to a swell in pre-leasing deals. As an example, Scotiabank is slated to take over 50% of the new 820,000 sq. ft. Bay Adelaide Centre final tower project. 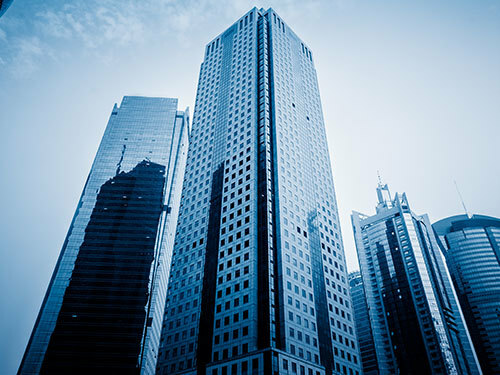 “Office users seeking next generation office space will have to move fast or be forced to wait for the next round of construction.” said Jon Ramscar, Executive Vice President and Managing Director of CBRE Canada’s downtown office. “Toronto has taken its place on the world stage as a global real estate powerhouse. But this city’s high-quality office inventory is almost completely full and new buildings coming online in the current development cycle are already largely spoken for”. At the end of 2018, 14.2 Million sq. ft. of new development was underway across the nation, the highest level seen since the first quarter of 2016. Most of the new development is seen in Canada’s three largest markets: Toronto, Montreal and Vancouver.